Leica's been relatively quiet since Photokina 2014, where it revealed a full set of cameras for every different budget and taste. Today, though, the German manufacturer is stepping out of the shadows and introducing the Leica Q, a beautiful small camera with some powerful attributes. It features a 24-megapixel, full-frame CMOS sensor, an ISO range of up to 50,000, a 3-inch, 1.04 million-dot LCD screen, NFC, WiFi and 1080p video-recording at 30 or 60 fps. 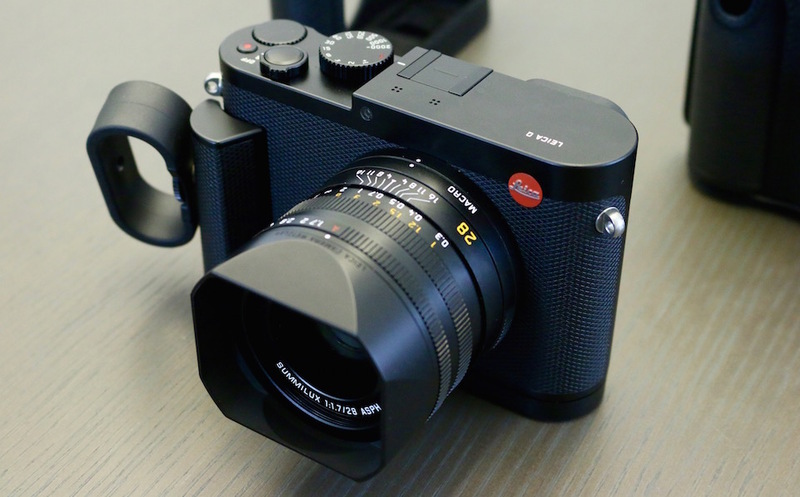 Leica says the sensor powering the Q was custom built for it, designed to work perfectly in conjunction with the Summilux 28mm f/1.7 fixed lens. Like with most of the company's cameras, however, you'll have to break the bank to own one of these. The Leica Q is available now for a cool $4,250 -- which, if it helps, does include a free copy of Adobe Photoshop Lightroom 6.